SLIGHT UPDATE: Added an ASUS Swift PG2780 monitor with my flight control stuff and one extra monitor or multitasking. havent seen my cpu over 47 degrees C overclocked to 4.4Ghz. Stock fans replaced with two ML 140MM red corsair fans and are super quiet with 2000RPM! 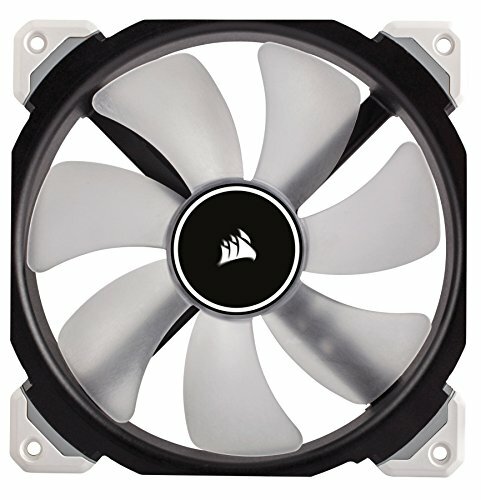 pump and fans on performance mode are really not loud at all with new fans. stock fans yes theyre a bit loud but its not bad at all. i just wanted to keep the RED LED going. So im not too sure how to rate this, its still running so thats good. not the best for an SLI in my case since the bottom gpu is a litle low to the PSU shroud, but im sure if i didnt have the case theres plenty of room. rear IO is nice and thus far has enough ports for my K70, M65, X52 pro joystick/throttle, TrackIR5 , headset, plus a monitor extension to add a few extra slots. lights are pretty cool but i always have it set at red. 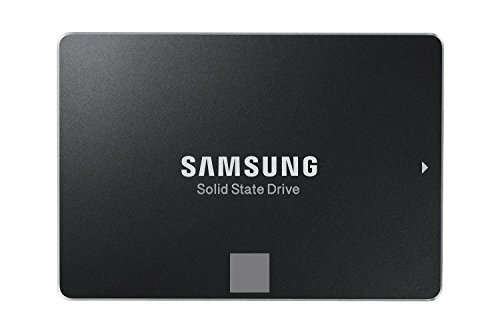 never had an issue with these SSDs. theyre great! amazing for a single card. paired with another? you're unstoppable! Fallout, farcry, battlefield 1/3/4, DCS combat simulator, pretty much anything all at ultra and never below 90-144fps. 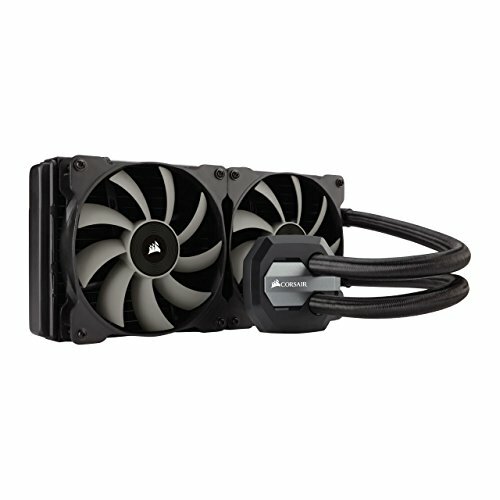 powerful and surprisingly quiet for the airflow im getting! I know exactly what you mean brother, exactly. Yup, I did a build recently but haven't got to play with it at all... I got OS on it, all the newest drivers, flash updated the bios ,got it in perfect running order but now my fiancé isn't working atm and in the meantime I may have to sell it so I don't want to play on it for fear that I won't want to let it go haha! Oddly enough Im in the same situation but Im trying to make it work before I sell my build for a grand before having some more quality time with it. No such thing as overkill. Could you tell me how many PCI-E lanes are being assigned to both cards? Judging from the picture, it appears the LED is indicating that both cards are running at x8. I have an i7-6800K with the same mobo and SLI set up and its running at x8/x8. The manual recommends putting the second GPU in the PCI-E3 slot but I avoided this since the top GPU would be sitting directly on the second GPU. Just wondering if a 40 lane CPU would allow a x16/x16 setup with the second GPU in the PCI-E5 slot. It would be the motherboard thats causing it. I've just noticed the very last line of page 17 in the manual state that: PCI-E1 shares the bandwith the PCI-E5. Thats why they're both at x8. If you try this set up please let me know the GPU temps. Can you still use that SLI bridge if you switch PCI-E slots? Thanks, it would be interesting to see if the increased temperature is worth the performance increases. I'm also going to see if x16/x8 is worth the temp increase in my build but my cards are already hitting 83-84 degrees max with an overclock running GTA 5. It is summer here so ambient temp is not ideal. update. honestly i didnt see that big of a difference where i would want my one card to be much hotter than the other. i ran about 6-10 degrees hotter on the card that was suffocating. not a big deal but both running at x16 gave me MAYBE 10 more FPS. im no official benchmark tester or anything but the 3d mark score put me at the "better than 98%" of all results category with the cards at x16 and x8 each. now my bottom gpu is pretty close to the power supply shroud. however thats more room as you see in the pics than it is if i put the cards in the pci 1 and 3 slots. literally theyre almost touching. with the cards in slots 1 and 5, the bottom card has still about an inch of clearance so thats plenty for airflow. my fans are all at just above the auto fan curves and no overclocking is necessary for me. i put it back to the 1 and 5 slots just cause i didnt see a big enough difference. i hope that helps but if you have any knowledge on the topic i could use it all! Are you going to upgrade your monitors because your pc is super fast when gaming? 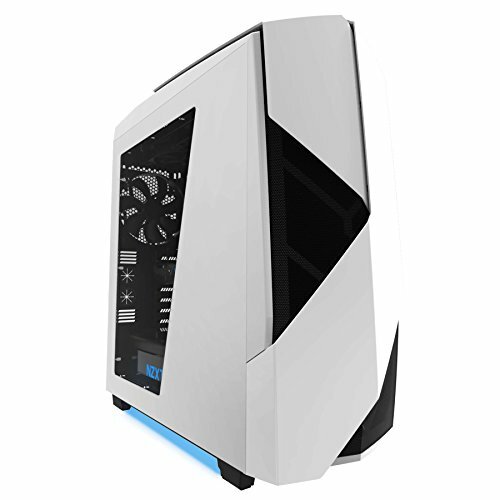 Maybe to 1440p 144hz or 4k 60hz? your PC alone is worth 4x the amount of my entire setup (PC, mouse, keyboard, monitor, mousepad, etc.). makes me want a job so i could afford something like that. Just wondering because of your build prices. Are you a fellow Australian?